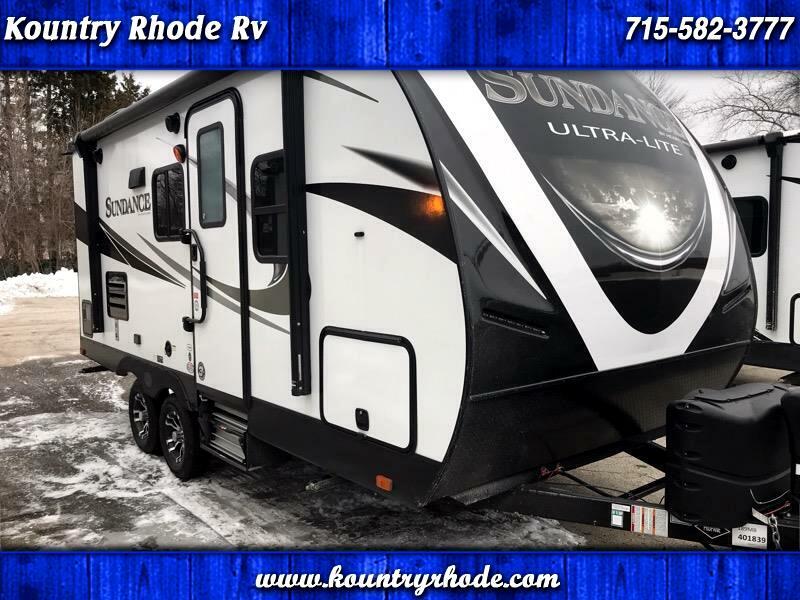 2019 Sundance 189MB Travel Trailer Fully loaded up with all the options. 5/8 plywood floors, Bonded high gloss fiberglass walls, Rack in pinion slide out with manual over ride. Full queen bed. Call before taking a trip Please inventory comes and goes fast.